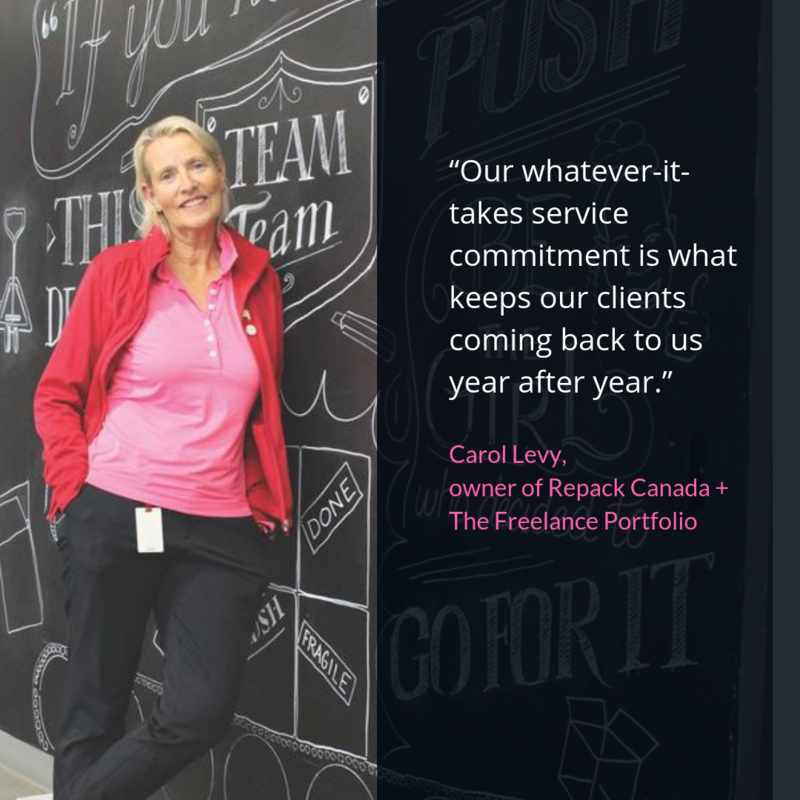 Contract Packaging magazine interviewed Carol about her professional beginnings and why she feels the "whatever-it-takes" approach to business gives Repack Canada and The Freelance Portfolio their competitive edge. Repack Canada from concept to store floor: ‘Whatever it takes’. 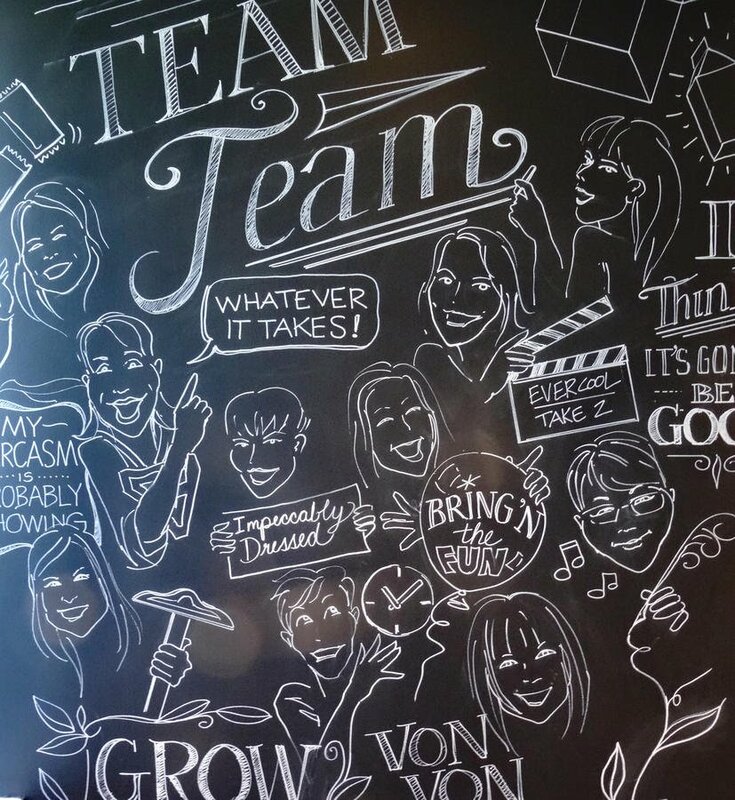 Anne Marie Mohan from Contract Packaging magazine interviewed Carol about her professional beginnings and why she feels the ‘whatever it takes’ approach to business gives Repack Canada and The Freelance Portfolio their competitive edge. TO BOOK A TOUR of Repack Canada and The Freelance Portfolio today!